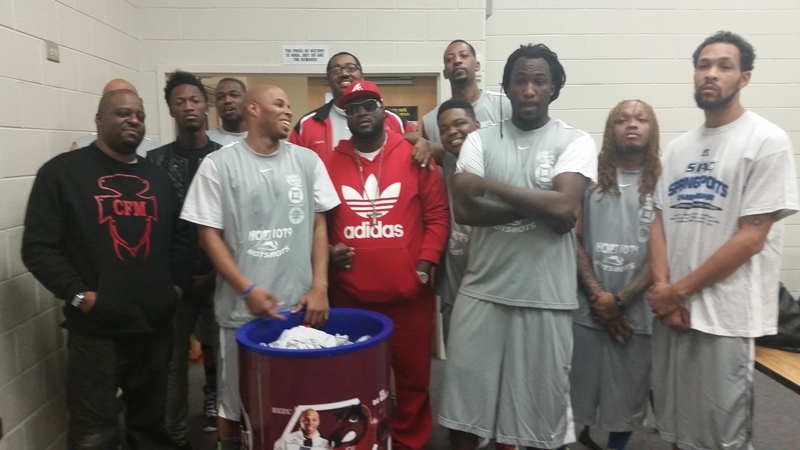 Hoopin For Tots A Huge Success! REEC & The Hot 107.9 Hotshots Bring Star Power To Carver School Of The Arts! REEC, JOHNNIE CABBELL, MYKKO MONTANA, Bandit Gang Marco and the Hot 107.9 Hotshots REEC & The Hot 107.9 Hotshots Bring Star Power To Carver School Of The Arts! This event is part of an ongoing tour with the Hotshots Celebrity Basketball Team put together by Positive American Youth, Inc (www.PayUsa.org). SEE LIVE ACTION! Huge Thanks To Bandit Gang Marco for Coming out and Performing "NASTY" & Mykko Montana For turning up the crowd with his new singles! Former NBA Star & R&B Co-Star Kiwanne Garris, Pro Baller Randy Orr, Celeb Booking agent Johnnie Cabbell where also in the building. The event was hosted by REEC (Hot 107.9) & Music provided by Fleet DJs Dj Deceptacon: See Pics!! REEC To Host Turkey Give Aways for PAYUSA Right in time for the holidays! Hot 107.9’s Reec Host Free Grocery Give Away With PAYUSA! Check out pictures below from the free grocery give away courtesy of Positive American Youth's food pantry. The items given away include non perishable grocery items, household goods courtesy of Good 360, Costco, Wal-Mart, Feed The Children and Home Depot! 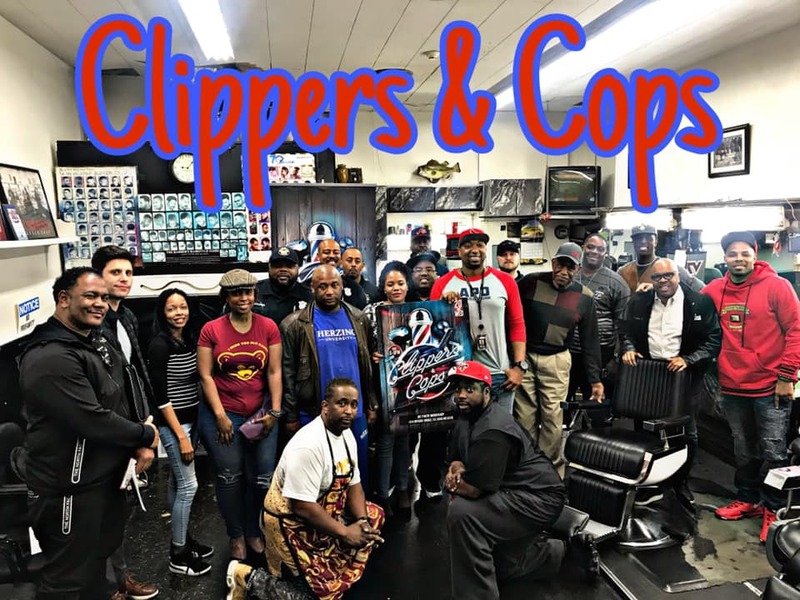 The event was hosted by Hot 107.9's Reec and other notables came to lend a helping hand including VH1 star / vocalist Kelsey Nykole, Model "Seetz", C-No Rich and Ms. Boss Ladii. 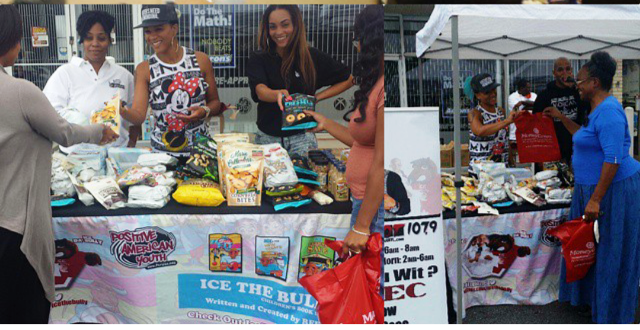 The event featured a live broadcast on Hot 107.9 which helped the community find their way to this heart warming event. Positive American Youth (BKA PAYUSA) holds events of this magnitude on a weekly basis. Check out pictures below! 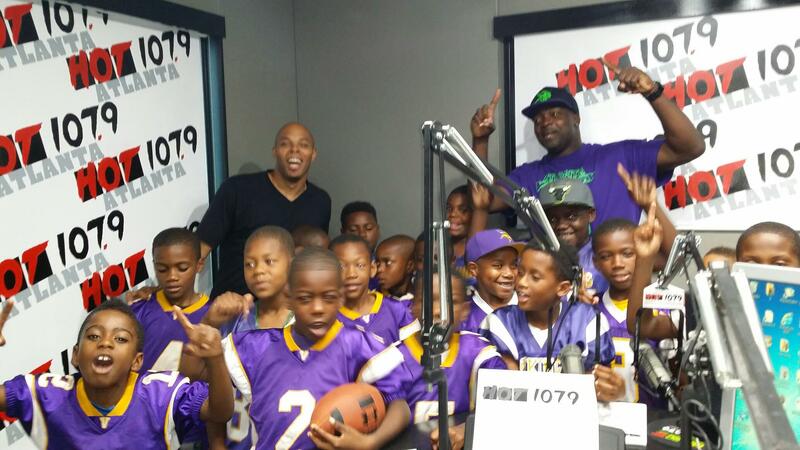 #ReecPlayBook – 8 & Under Undefeated Atlanta Vikings Visit Reec @ Hot107.9! 8 and Under Atlanta Vikings and Reec This Week in REEC’s Community Play Book the undefeated, #1 team in the state of Georgia, 8 and Under Atlanta Vikings came by the studio to kick it with Reec or #ReecPlayBook Words From Head Coach Hilton: Champions, leaders and undefeated is what you think of when you hear Atlanta Vikings 8U. This team has won many championships and bowl titles under the outstanding leadership and miraculous supervision of Head Coach Hilton Alexander and his team. The Atlanta Vikings 8U team consist of a group of talented individuals no one player is better than the other. To be us you have to beat us. "We Breed Horses" Were # 1 in the state we are always the talk of other teams conversation when it comes down to our boys they work hard everyday that's why " We Them Boys" Thank you @Sweetz_2fly for your commitment! Hall of Famer Chris Doleman, Hot 107.9’s Reec, and Olympian Gail Devers (DFK 2014) On Saturday Sept. 6th Boys & Girls Clubs of America kicked off the Day for Kids season with a field day event in Atlanta’s historic Grant Park, where hundreds of adults teamed up with friends and colleagues and Club kids to compete in relay races and games, including Dodgeball and tug-of-war. Day for Kids is a nationwide initiative by Boys & Girls Clubs of America that engages adults to advocate for youth through fun, community events at Clubs nationwide in September. 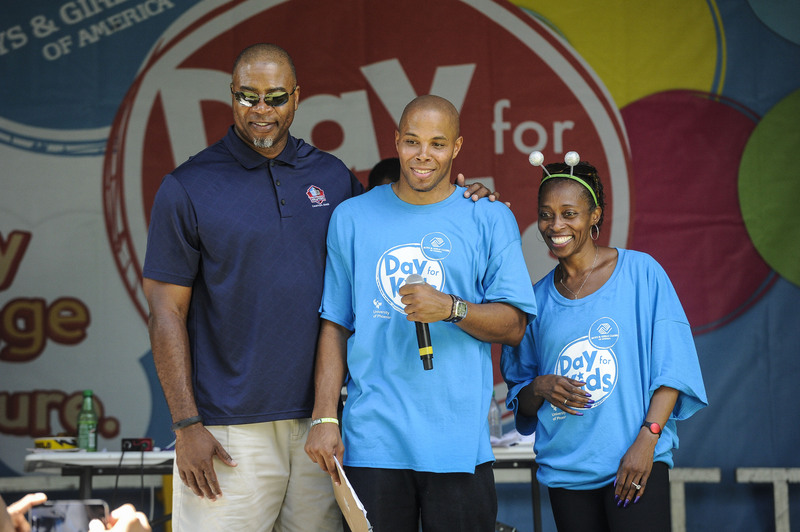 Day For Kids Atlanta Thanks to Olympic gold medalist Gail Devers and NFL Hall of Famer Chris Doleman teams competed to help raise awareness and fund to support Boys & Girls Clubs. Joining us are famous Boys & Girls Club supporters. The event was hosted by Hot 107.9’s very own Reec and music was provided by Dj Shine (Young Legendz DJs). With support from great partners like University of Phoenix nationally and Blue Cross Blue Shield of Georgia, Cartoon Network, Buffalo Wild Wings, and Coca-Cola locally and communities nationwide, one day can change the lives of millions of kids and put them on the path to a great future. See 2Chainz, K-Camp, Young Joc, Que and More For FREE Courtesy of PayUsa, Hot107.9, Reec on Sat. Sept 20th! Positive American Youth (PayUsa) is kicking our programming year off September 20th at Atlanta Metropolitan College with our 7th Annual PAYDAY! This year’s PAYDAY will be FREE for the public and will include a Soccer camp for kids 4 – 12 and Basketball camp for kids 6 to 14. We will conclude the day with a Step Show and Celebrity Basketball Game. To register for the camps visit www.PayUsa.org. 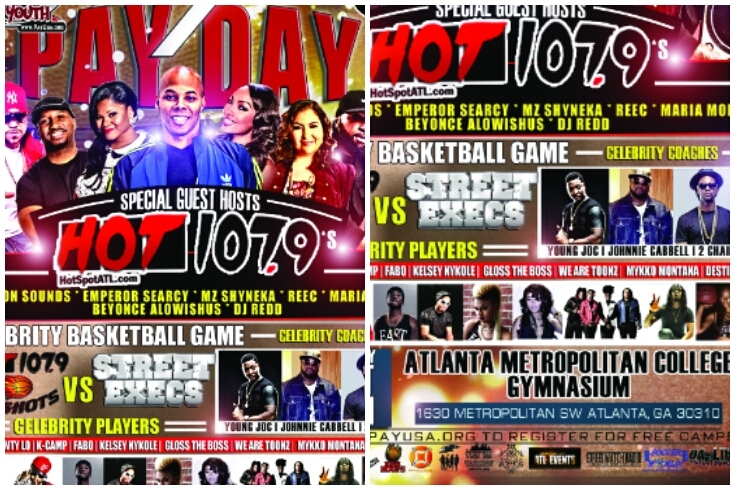 The celebrity game will feature the Hot 107.9 Hotshots Vs. 2 chainz Street Execs All Stars!Celebrities coming through include Young Joc, Fabo, Shawty Lo, Que (OG Bobby Johnson), We Are Toonz (Nae Nae), Johnnie Cabbell, Gloss Da Boss, Montana White, Kelsey Nykole, K-Camp, and many many more!!! 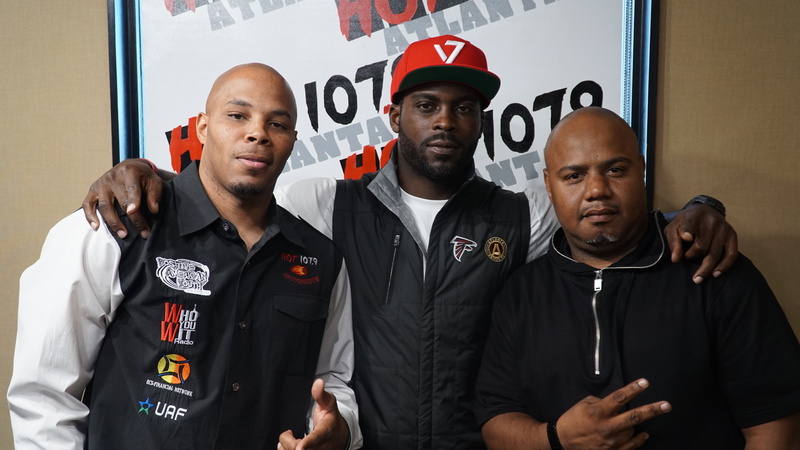 Reec interviews One of ATL’s hottest groups TK-N-Cash on Hot 107.9! 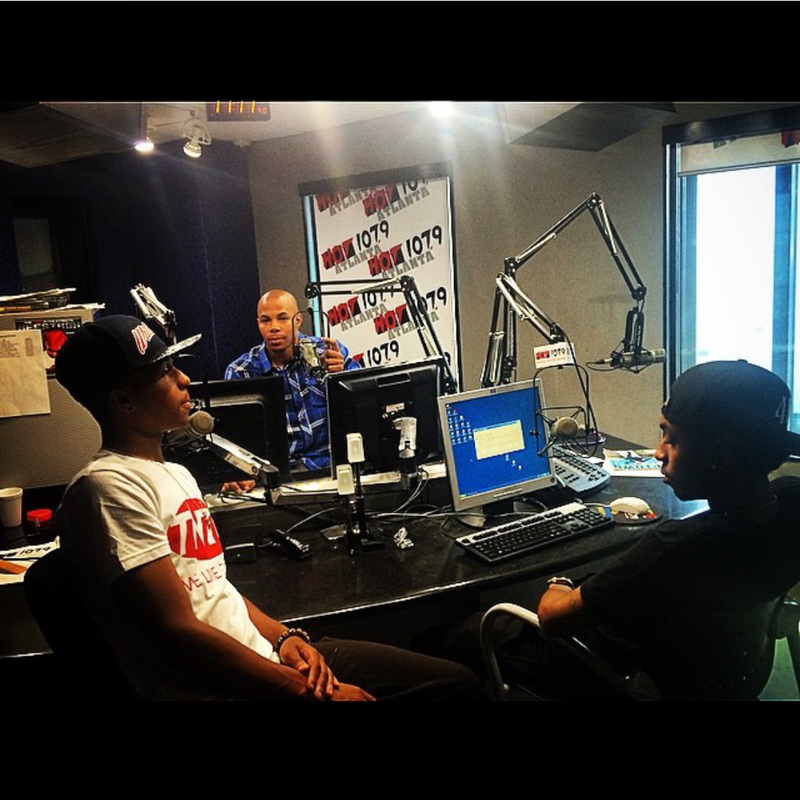 Reec interviews one of ATL's hottest groups TK N Cash on Hot 107.9! Check out TK-N-Cash's hit single "Mind Right"